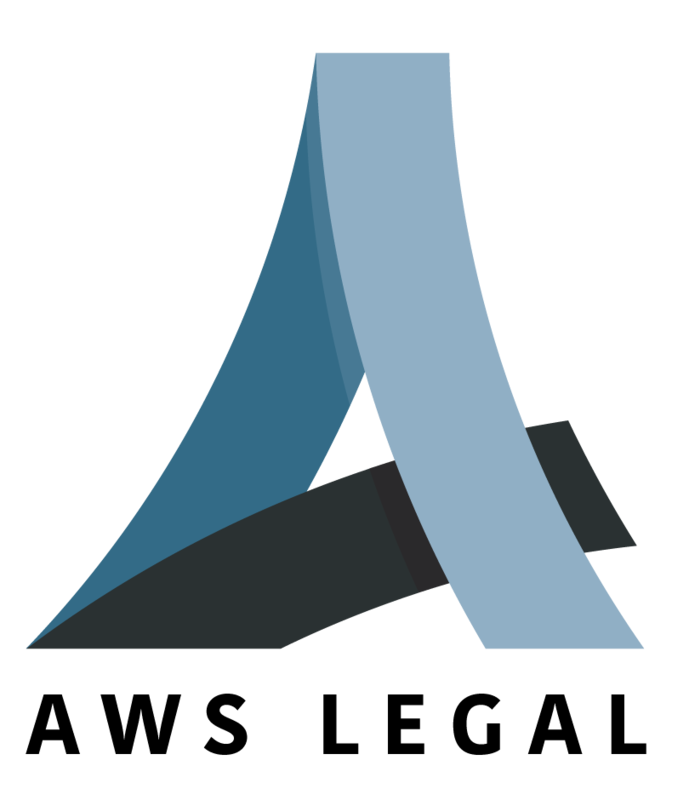 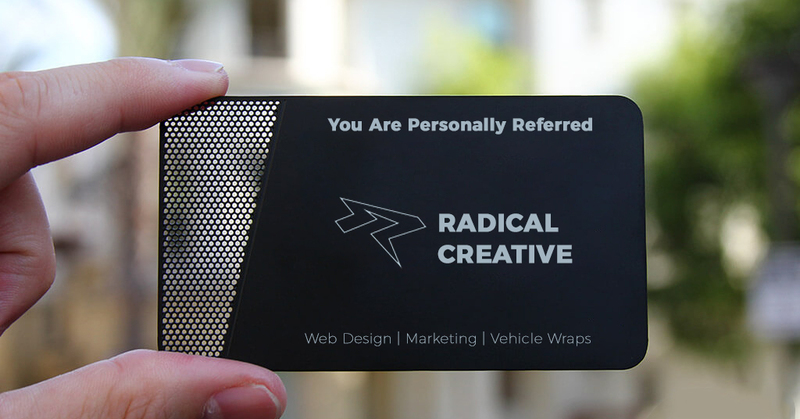 For businesses who want to deliver an outstanding customer appreciation experience that makes it easy for your customers to eagerly refer you. 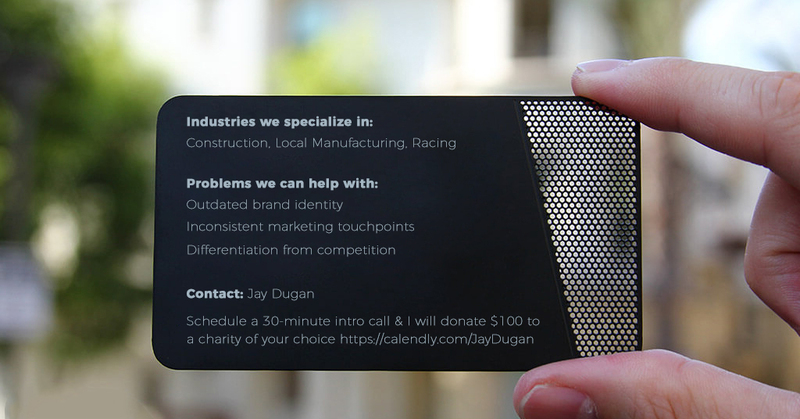 Our referral cards are made out of .5mm black metal and will surely impress your prospects. 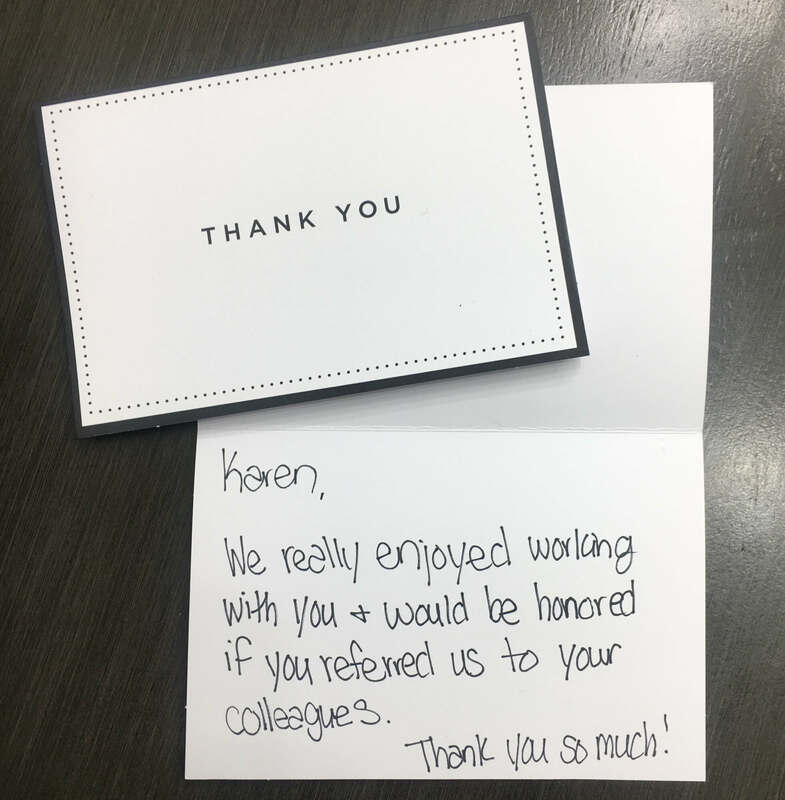 Consistent referrals take persistence. 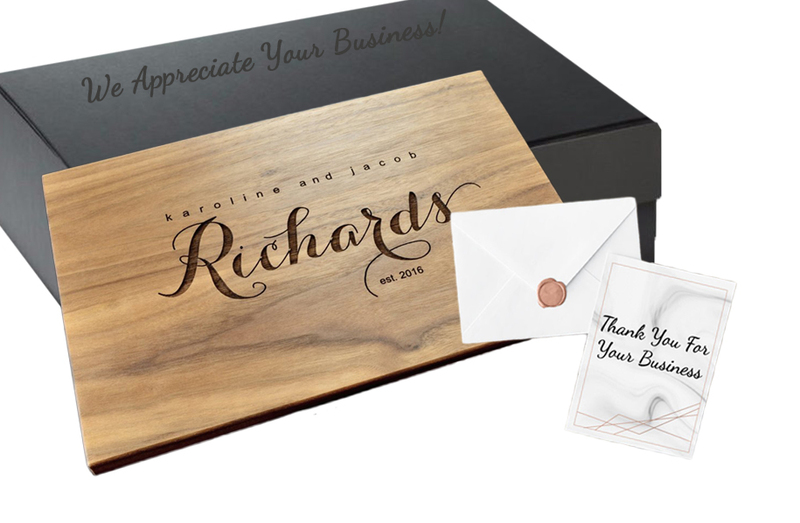 We will send out another handwritten thank you card and 3 more referral cards 90 days after your customer receives their appreciation box.